Given its size, it’s hard to believe that the Namdapha Flying Squirrel is only known with from a single individual collected in Namdapha National Park (NNP), India, in 1981. Our team will go back to NNP with the aim of rediscovering and protecting this Critically Endangered species. We will use spotlighting, arboreal camera bait stations, tree-hole scoping, and fur trapping to search for the species and identify conservation measures to save it. 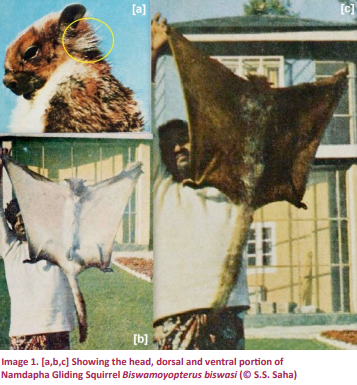 Since its discovery in 1981 there have been no conclusive sightings of the Namdapha Flying Squirrel. Research indicates this species occurs in dry deciduous montane forests, potentially limited to a single valley in Naharbhadi, along the River Noa Dihing. It is here that our comprehensive surveys will begin. The good news is that this area is protected, NNP is the largest protected area in the Eastern Himalayan biodiversity hotspot. Based on our knowledge of other flying squirrels we also believe this species is arboreal, living at elevations between 100 and 350m and active at dusk. This basic knowledge has allowed us to identify patches of suitable habitat, providing hope of rediscovering and bringing this lost species back from the brink of extinction. If rediscovered, we are confident that we can save it from extinction. A success which will also benefit the wider conservation of flying squirrels, many of which face similar threats. With our teams experience and network, we can advise and act quickly to secure the future of this Critically Endangered Species. A review of South Asian mammals recommended an ex situ program to create a safety net population due to its likely small population and threatened habitat. Husbandry of large flying squirrels is very difficult in captivity requiring a high level of skill. Our networks have the capabilities to undertake such work. The forest is largely intact and protected; therefore in situ interventions have a good chance of success. The key goal from our work is to rediscover the species within the six month survey window. If successfully found, the project can then take vital ecological data such as map the species distribution, estimate relative abundance, and rapidly assess the potential threats and the conservation status of the Namdapha Flying Squirrel. With this data and information, the next goal is to kick-start conservation actions by holding a stakeholder workshop to put together a Species Action Plan (SAP). The result of the SAP would guide the next steps to achieve the aims of the plan, such as research needs, fundraising, and decisive conservation action. The budget listed is for an initial 3 month survey period. Any additional funding received will go towards extending the duration of the expedition. Funding will predominantly go towards supporting our field team and methodology which can be found in the methods section. Money will go towards hiring a reliable 4WD vehicle to work in difficult terrain, and lodging at field stations. Money will also support the purchase of survey equipment vital to the project such as a powerful spotlight and a digital camera capable of photographing into the canopy at low light for method 1 and an endoscope for method 3. Camera traps to use on bait stations for method 2, as well as a full time biologist to support the project will be funded externally. 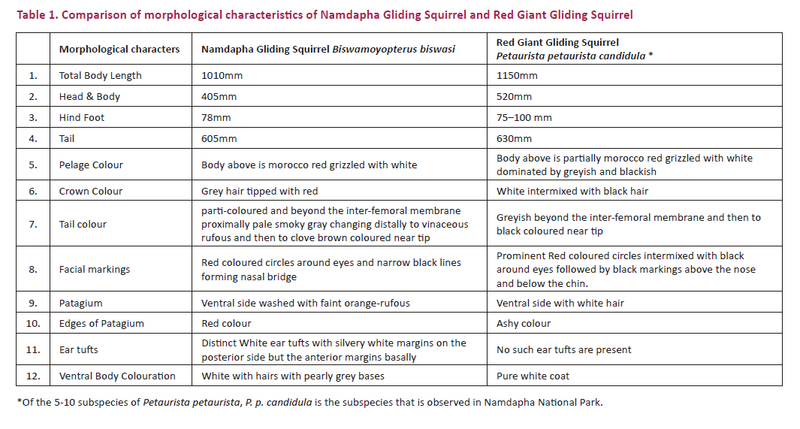 This is a really exciting project looking for the enigmatic Namdapha Flying Squirrel that hasn't been seen for nearly 40 years. It is so important that this extraordinary species is rediscovered. It won't be easy as it is only known from the very remote Namdapha National Park in the far northeast of India. But the best possible team is going to look for it, from the IUCN SSC Small Mammal Specialist Group. I reckon they have a great chance! I am incredibly excited about this project to find this elusive species that has only been documented once, more than 35 years ago. The Namdapha Flying Squirrel qualifies as the rarest mammal in the world! The research team has the necessary experience and field skills to provide the effort to rediscovery this lost species. 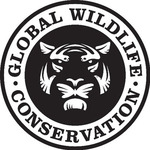 Our mission is to serve as the “global authority on the world’s small mammals through developing a greater scientific understanding of their diversity, status and threats, and by promoting effective conservation action to secure their future”. 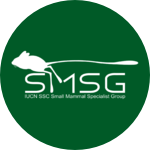 I am programme assistant at the IUCN SSC Small Mammal Specialist Group. My current role is focused on securing and supporting fundraising for SMSG key species projects. Previously I have worked with SMSG in undertaking IUCN Red List assessments as part of our goal to assess the conservation status of all 2800+ species within the SMSG's remit. 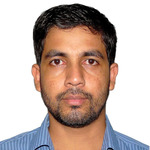 I am an Assistant Professor in Amity Institute of Forestry & Wildlife, Amity University Noida, India. 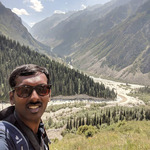 I teach subjects related to Biodiversity Conservation and have 8 years of working experience in Indian Eastern Himalayas. My work emphasizes on ecology and conservation of gliding squirrels, small carnivores and birds. 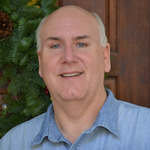 I have authored more than 25 publications and several popular articles in wildlife conservation. I am into several conservation related projects in Eastern Himalayas and have interest to expand my research work on gliding squirrels in South and Southeast Asia. I am a Conservation Biologist with Aaranyak. I have been working in Eastern India and specifically the northeastern states of India including the Eastern Himalayas. I have worked extensively on Amphibian and Reptiles taxonomy and ecology as well as the ecology of tigers and prey animals in this region. 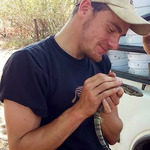 I am a biodiversity explorer and have published over 30 research articles in peer reviewed journals, two books on Amphibians and reptiles and dozens technical reports. I love challenges and that takes me to explore areas others find difficult. My lab is involved in various ecological and conservation research including biodiversity inventory in the Eastern Himalayas and northeast Indian region. The lab is working on the following areas- 1. Tiger Ecology.2. Amphibian Ecology.3. Landscape Ecology.4. Biodiversity Inventory and Monitoring.5. Species distribution in the Himalayas and Climate Change Impacts.6. Sustainable Natural Resource Management (new area).7. Conservation Livelihoods.8. Capacity Building in Conservation research. 9. Conservation Education. 10. Conservation Law Enforcement and Policy. At GWC we conserve the diversity of life on Earth by safeguarding wildlands, protecting wildlife and supporting guardians. We maximize our impact through scientific research, biodiversity exploration, habitat conservation, protected area management, wildlife crime prevention, endangered species recovery, and conservation leadership cultivation.